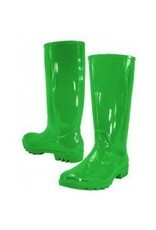 These bright green rain boots will make you smile one even the cloudiest of days. 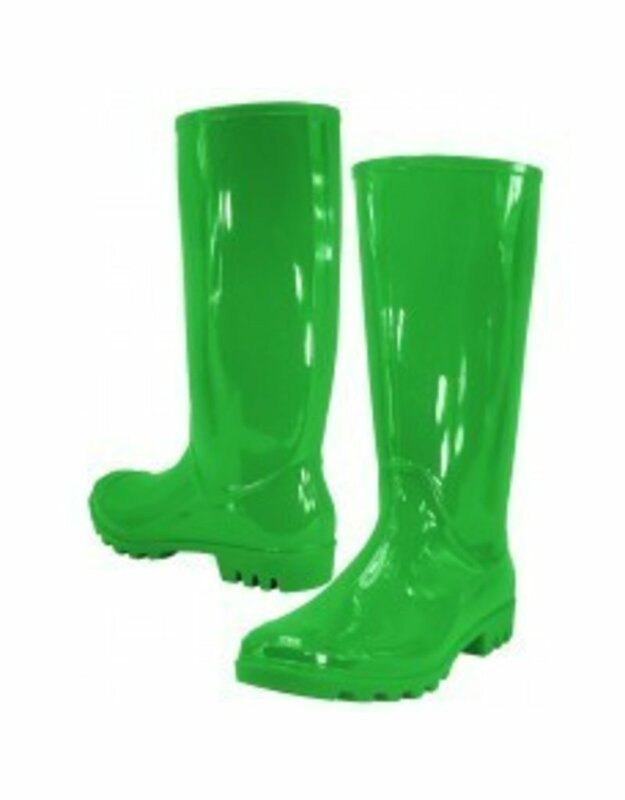 Sturdy and totally waterproof, love wearing these on gameday and every day. Whole sizes only. No Marshall marks.